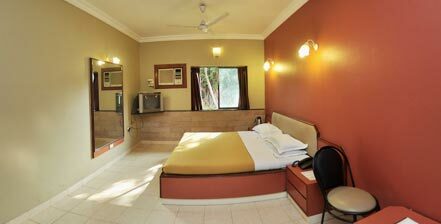 This beautiful luxury resort is located 100 km from Mumbai on the Mumbai-Pune highway. 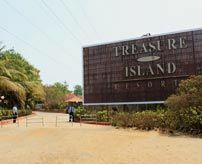 For those who are looking for a short weekend holiday, the Treasure Island Resort is the ideal getaway nestled far from the hustle bustle of the city. 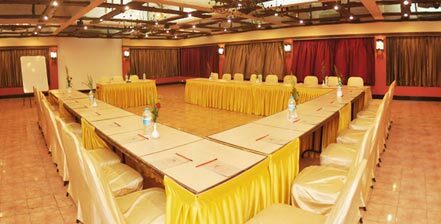 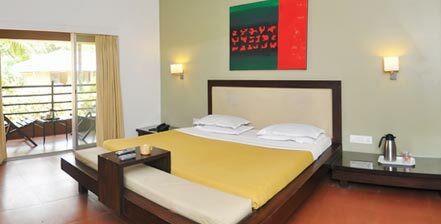 It is also an ideal venue for corporate travellers as well. 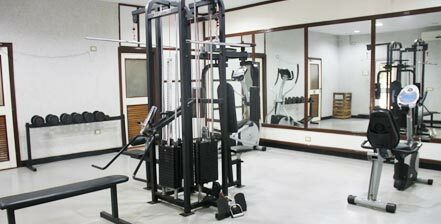 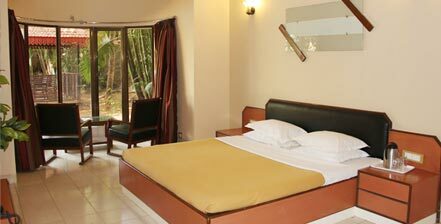 The luxury resort offer numerous facilities to its guests to make their stay more comfortable and memorable. 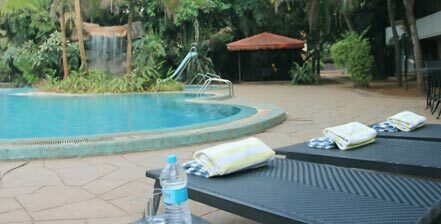 The resort facilities include a swimming pool with waterfall. 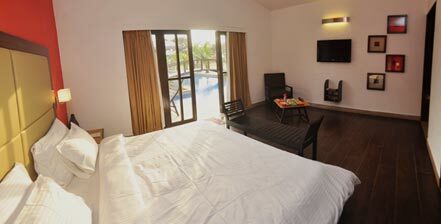 The guests can simply relax and sit by the pool or get refreshed by taking a dip. 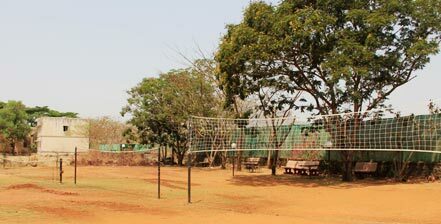 It has a children play area and outdoor games court where a wide range of outdoor sports and games equipment are available to guests. 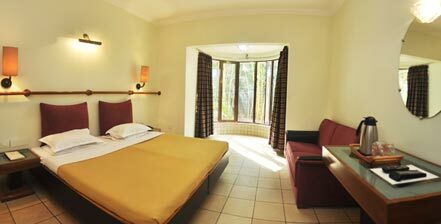 The resort also has a fitness center for guests who like to stay fit, and a separate sauna for men and women where they can rejuvenate their senses. 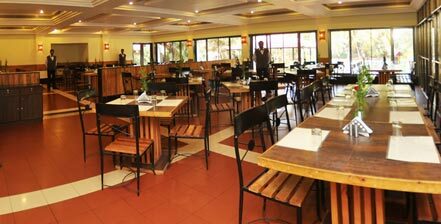 Apart from these facilities, the resort also offers exquisite dining options to the guests where they can savor mouth watering delicacies. 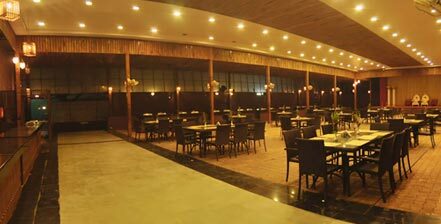 The guests have the option to dine at High Tide that serves delicious Indian, Chinese and Continental vegetarian delicacies or enjoy a sumptuous meal at Baywatch Branto, a cozy and spacious restaurant with some soft music and serene atmosphere. 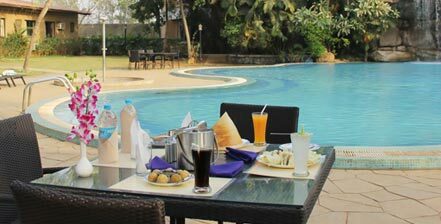 The guests can enjoy their meal overlooking the waterfall and pool in a garden setting. 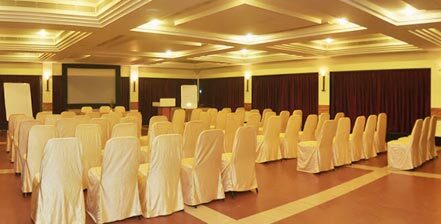 The Treasure Island Resort has a banquet hall namely Chancery I, Chancery II and Chancery III which are fully air conditioned and can accommodate a large group of guests and is an ideal venue for business and corporate meetings. 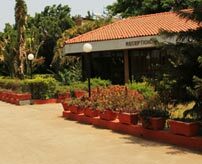 It is also an ideal venue for weddings and birthday parties as the resort is nestled amidst picturesque background. 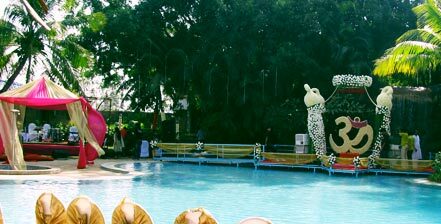 Imagine having your wedding or birthday party on a poolside lawn with a lovely waterfall on the background. 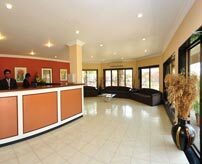 The Queens Lawn can accommodate 600 -1,000 guests easily. 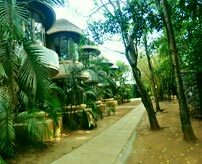 Another ideal venue for weddings and parties is Lagoon Lawns which is surrounded by villas amidst lush green lawn, making it a private open air set up. 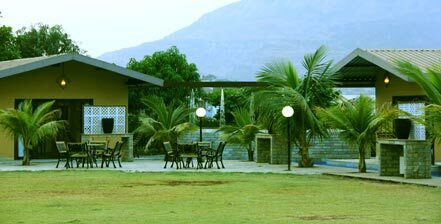 This lawn can accommodate a total of 300 guests.